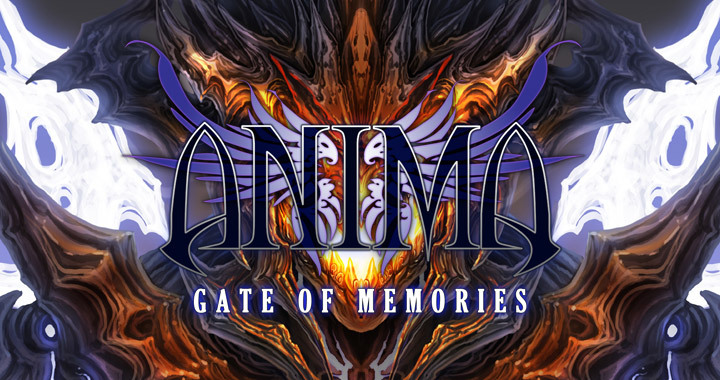 Anima: Gate of Memories is a third person action RPG in which the player must explore a vast world filled with both dangers and wonders. "The game is mostly focused on action, but as any good RPG, it will also have infiltration and puzzle content. In addition, while Gate of Memories is story driven, it doesn’t force you to ride along rails from place to place. 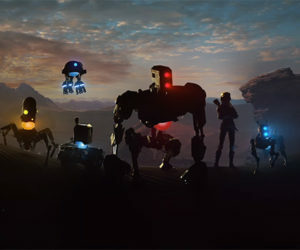 The idea is to give players freedom to explore a rich world and tackle obstacles in the order they want. These choices, even if you make “wrong decisions” or leave behind story points, will have a big impact on the progression of the game. This way, players can visit many different places and reach very different conclusions at the end depending on their choices." Anima: Gate of Memories is coming first to PC, Mac, and Linux with a planned release on Xbox One and PS4 after.